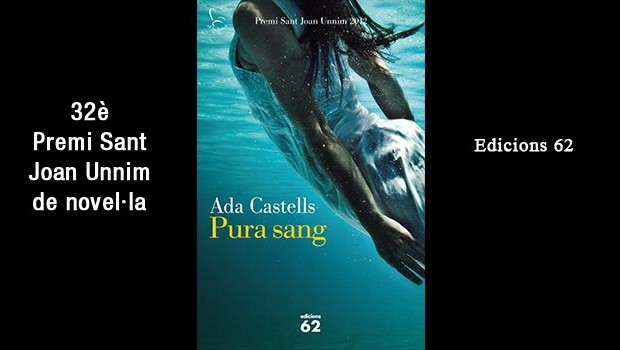 Pura sang is published by Edicions 62. At 17, I was highly politicized and I liked to write, so I chose a degree in Journalism so I could change the world. As you can see, I couldn’t. 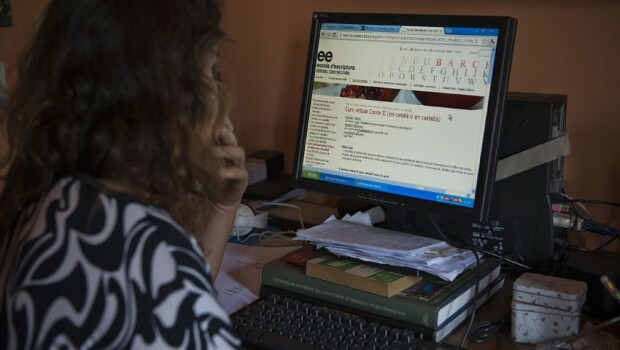 Creative Writing Courses at the Escola d’escriptura de l’Ateneu Barcelonès and a course on Romantic Narrative. 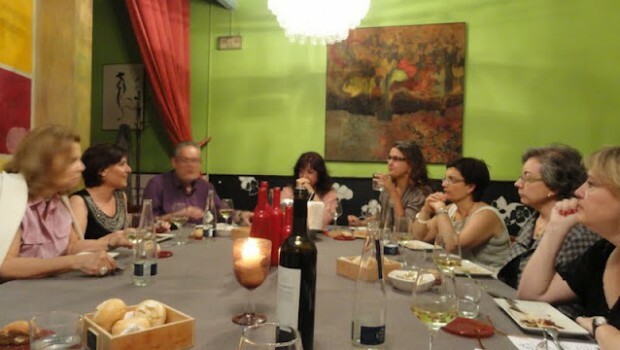 Together with Ada Parellada, we host literary dinners at Seproniana Restaurant where 20 readers meet an author for an evening of food and conversation. Reading Toda la Vida in Ciudad Juárez, Mexico, a great place with people who love culture. 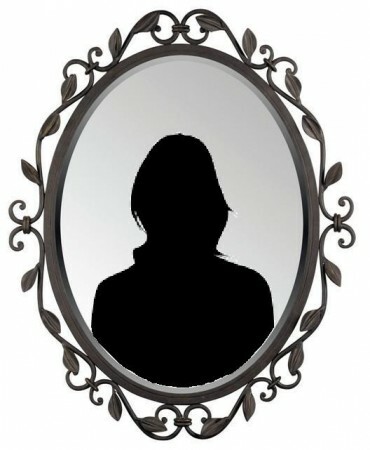 Aged 27 , I published my first novel. 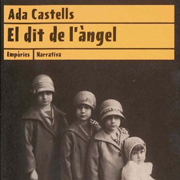 El dit de l’Àngel was a realistic and transgressive fiction about my Protestant ancestors. 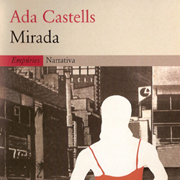 In 2001 I published Mirada, a novel against the dictatorship of the image. 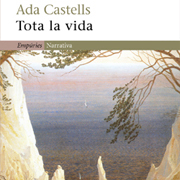 Four years later Tota la vida, fictitious biography about German painter Caspar David Friedrich. 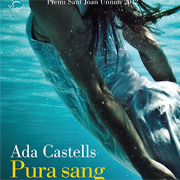 My latest novel is Pura Sang. 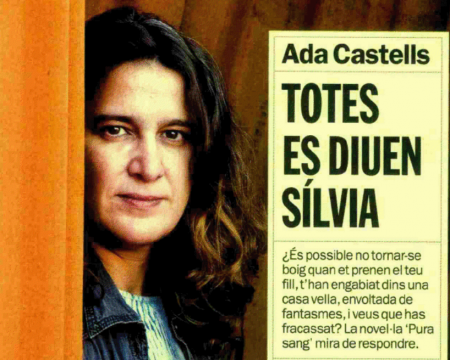 It is set in Minorca and Barcelona and is the story of a woman who is struggling to have no fear of anything. I eat thanks to my job as a journalist, as a professor of Creative Writing and as many literary activities as I can cook up because I eat a lot. 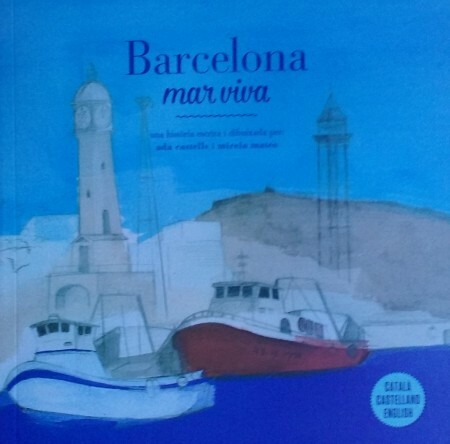 A story about the fishermen of Barcelona, drawn and written by Mireia Mateo and me. In catalan, spanish and english.